Providing world-leading, innovative, and agile materials science and technology solutions for national security missions. 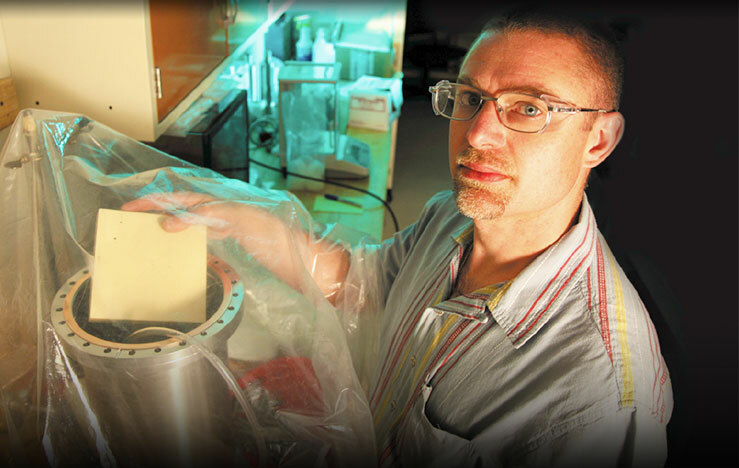 MST is materials science in radiation and dynamics extremes. 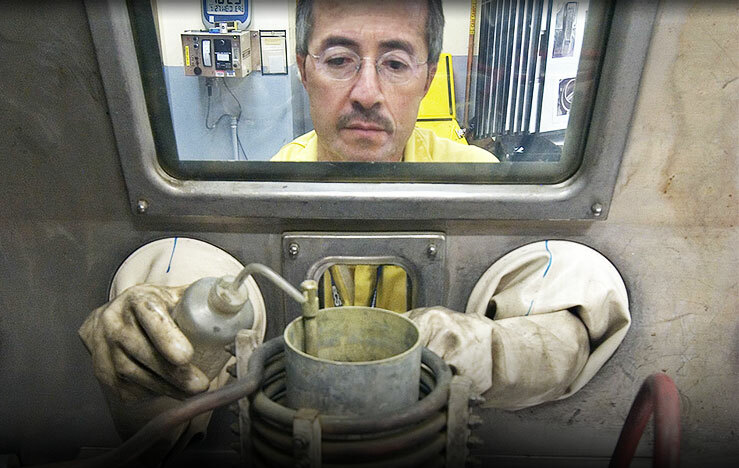 MST is nuclear materials science. 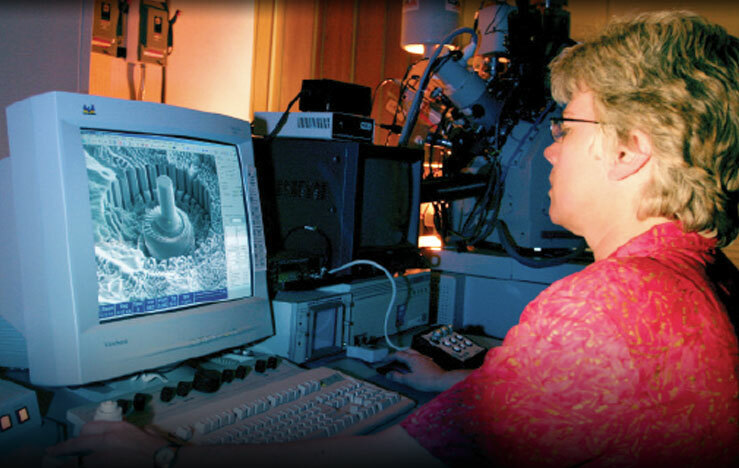 Providing user-based materials characterization capabilities. 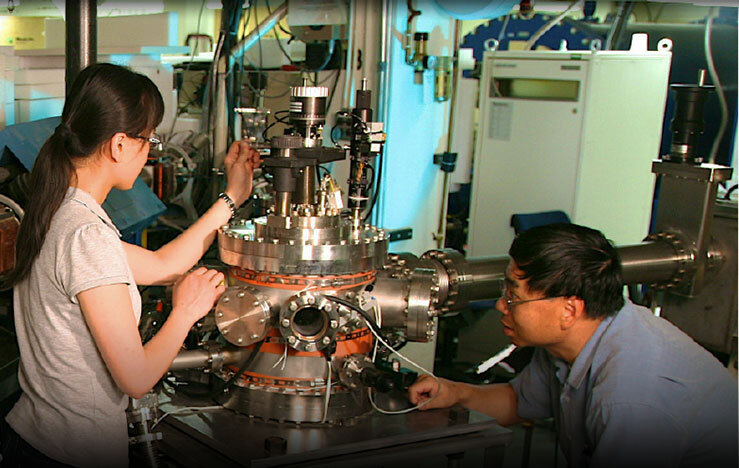 October 29, 2015 - A new report this week in the journal Nature Communications provides new insight into what, exactly, makes some complex materials radiation tolerant.